The Loudon County Emergency Rescue Squad was formed in 1958 with four original members to handle vehicle accidents, urban search and rescue, and water-related incidents. 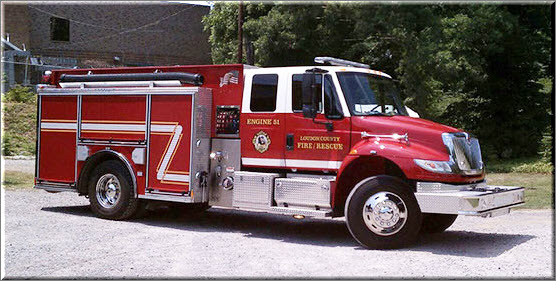 The following year fire suppression services were added, thus the group became Loudon County Fire & Rescue. The all-volunteer department holds the honor of being the first member of the Tennessee Association of Rescue Squads to handle both fire and rescue emergencies in the state. Today, the squad has 19 pieces of major equipment including a fire boat and two rescue boats. This equipment is divided between the main station and four sub-stations throughout the county. Each station includes at least an engine and most locations also have a tanker. 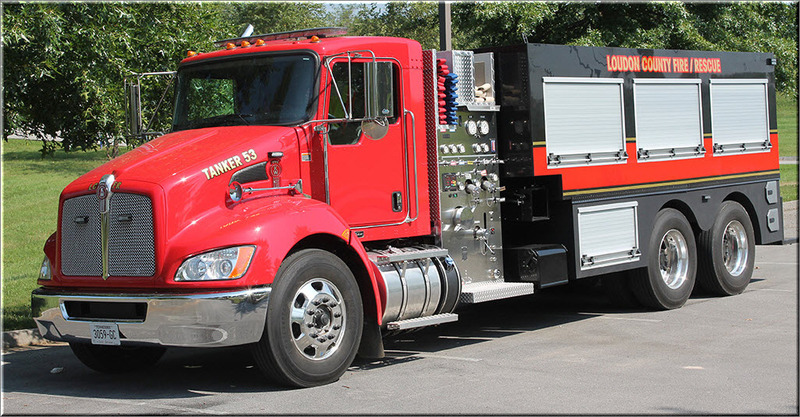 Rescue and extrication equipment exists on trucks throughout the county. 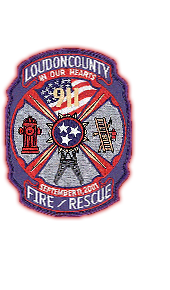 Loudon County Fire & Rescue protects over 50,000 residents in unincorporated parts of Loudon County, Tennessee along with 22 miles of Interstate 75 and 5 miles of Interstate 40. Our county is located 25 minutes west of downtown Knoxville with 55 volunteers proudly serving their fellow citizens. Constantly increasing with rural growth, LCFR responds to approx 600 calls a year. We currently have crews available to check and install smoke detectors. There is NO CHARGE for the service or the detectors (provided through grants from the State of Tennessee). For more information or to request an install, please contact us. Learn before you burn... Read the Open Burn Policies and help us save the environment!